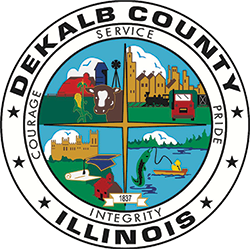 The DeKalb County Clerk’s Division offers numerous services for business, residents, and property owners. Here you can order vital records, register a business under an assumed name, become a Notary Public, obtain a Passport, research genealogy, review all County Board proceedings from 1837 to the present, and much more! 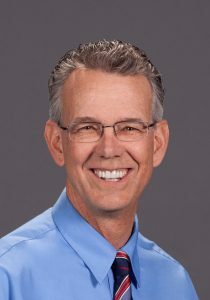 In addition, the Clerk’s Division is responsible for the annual processing of Ethics Statements for all elected and some appointed officials in the County. Use this section to explore and request records either online or in person at our central offices.